A lot of users have experienced Blue Screen errors lately, and they have reported that file dxgkrnl.sys causes these errors on Windows 10. It’s really important to keep your graphics card updated in order to provide any graphic oriented software, the latest version so that it can work at its best. And to keep programs working fine, you’ll also need to keep your Windows 10 updated. Updating Windows ensure that you have all your bugs and lags fixed because that’s why updates are released. There are many software that provide you with the list of updates that needs to be implemented and are also compatible with your Windows version. But you can do it manually too. 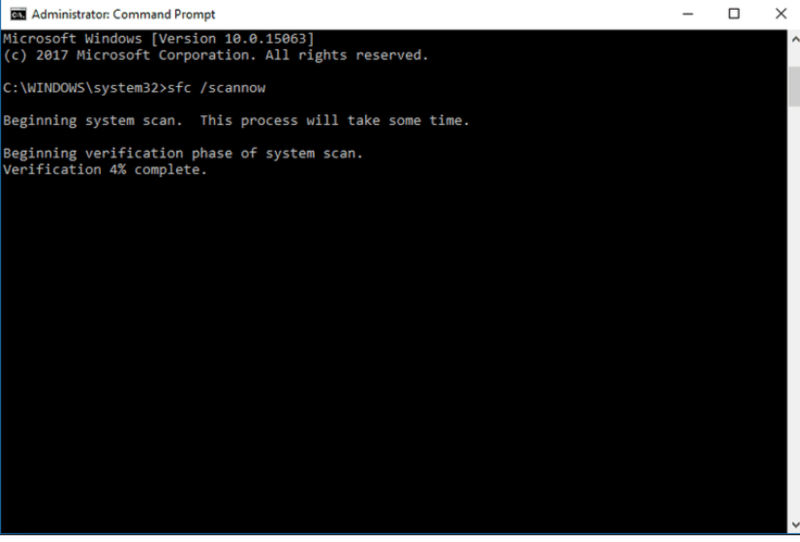 To know how to do it, read Update/Uninstall drivers and get a detailed procedure to update your drivers. 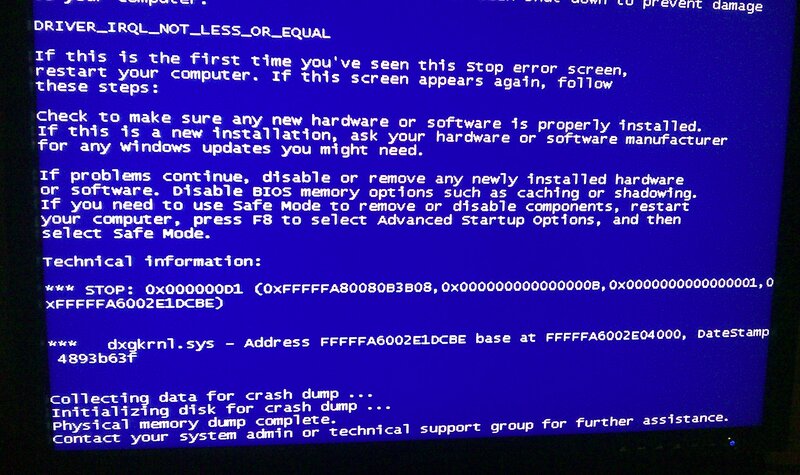 If you’re using integrated graphics, this BSoD error can be fixed by changing the graphics memory size in BIOS. Most of the times this method has fixed error caused by dxgkrnl.sys on ASUS laptops with integrated Intel HD 4400 graphics, but this solution should work for any other laptop or any other integrated graphic card. For better performance, many gamers use two Nvidia graphic cards that they use in SLI mode, and although this sounds great, it has been reported that SLI can cause problems with dxgkrnl.sys and cause Blue Screen of Death error.